Well, it seems that science fiction fandom has rejected the Sad Puppies and the Rabid Puppies wholesale. Here is my chart showing the Sad Puppy and Rabid Puppy slates and the nominees, along with a new column, showing the winners or no award. “Flow”, Arlan Andrews, Sr. “Flow”, Arlan Andrews, Sr. “Flow”, Arlan Andrews, Sr. The Three Body Problem, which was not a Puppy nominee, won the Best Novel category. I haven’t read this yet, but it has been on my list for a while. From everything I’ve heard, it’s amazing. For the Best Novella category, no award was given! A quick clarification: on the Hugo ballot, there are slots for five nominees, followed by an option of “No Award”. The intention is that you can vote that no award should be given because none of the nominated works are worthy of recognition. This option has always been a part of the Hugo Awards voting, so it its nothing new. All five nominees for the Best Novella category were Puppy nominees and the members voted to give no award. Results were similar in other categories. There was no award given in the Best Short Story, Best Related Work, Best Editor, Short Form, and Best Editor, Long Form categories. In fact, the only Puppy-sponsored nominee to win was Guardians of the Galaxy for Best Dramatic Presentation, Long Form. But you can’t be upset about that one: that was an amazing movie. Everyone loved Guardians of the Galaxy. Everyone. So, all around, the voting members of the World Science Fiction Society rejected the Puppies soundly. For a really good review of what this means for science fiction, and for the authors the Puppies nominated but who were not a part of the movement, I really recommend this Wired article by Amy Wallace. She was very thorough and fair, I thought. One of the less-publicized things to happen at this year’s WorldCon is the business meeting, which wrapped up the day after the Hugo Awards ceremony. There were a variety of proposals to amend the World Science Fiction Society’s constitution, a couple of which are designed to mitigate the ability of the Puppies and similar groups to influence the Hugos by voting as a slate. These proposals are being brought for the first time at the 2015 WorldCon, but must also be approved at the 2016 WorldCon to become actual amendments to the WSFS constitution. The idea with E Pluribus Hugo (Out of the Many, a Hugo) is to revise the nomination vote tallying procedure to reduce the effect of slates of nominations. Basically, there are multiple rounds of nomination vote tallying (not actual voting, just tallying the nominations) to eliminate nominees, based on the total number of nominations for that work and the percentage of each nomination ballot that the work received, until only five nominees are left. Those remaining five nominees comprise the Hugo ballot. The nomination of works by voters is still the same and you still end up with five nominees in the end. 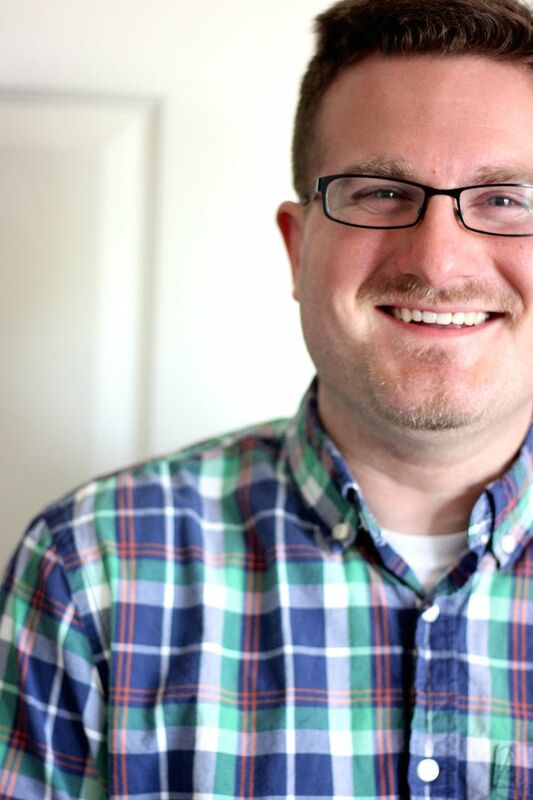 It sounds really complex, but if you really feel like learning how the voting under this proposal works, the proposers put together a great presentation that walks you through the process. This proposal passed at the business meeting and will be considered again in 2016. This proposal was much simpler that the E Pluribus Hugo proposal. 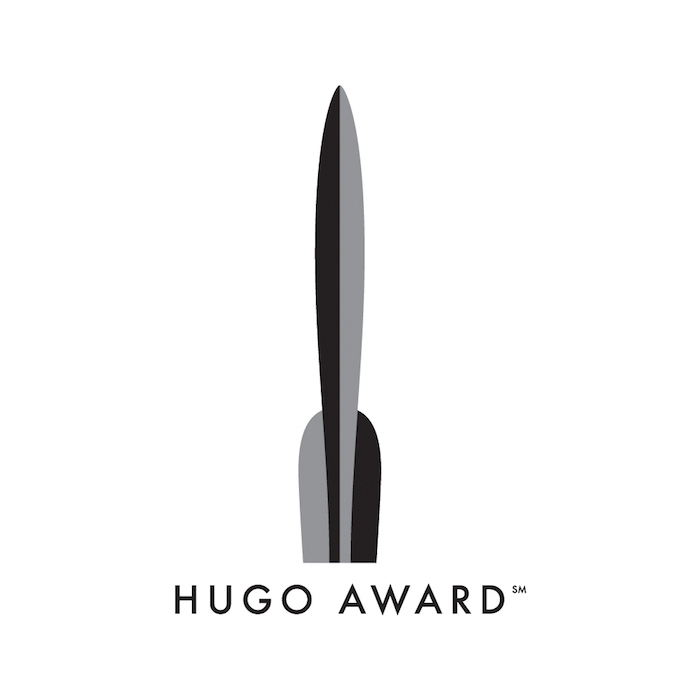 Currently, voters may nominate up to five works and five works appear on the Hugo nominees list. Instead, this will limit the number of nominations per voter to four and list six works on the nominees list. The idea is to limit the effectiveness of slates by having more nomination slots than people can vote for. This proposal also passed. So, to wrap up, I’d say that the Hugos this year were disappointing, but we got the best outcome we could hope for. Next up, I think I may join the WSFS to throw my thoughts into the mix for the 2016 Hugo Awards. Note: “World Science Fiction Convention”, “WorldCon”, “Hugo Award” and The Hugo Award Logo are service marks of the World Science Fiction Society, an unincorporated literary society.